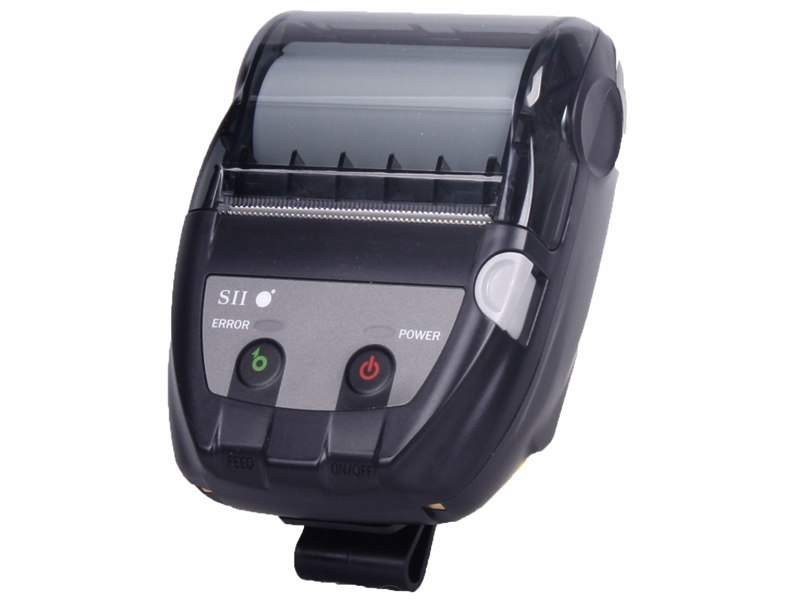 This product replaces the older Samsung SPP-R200. 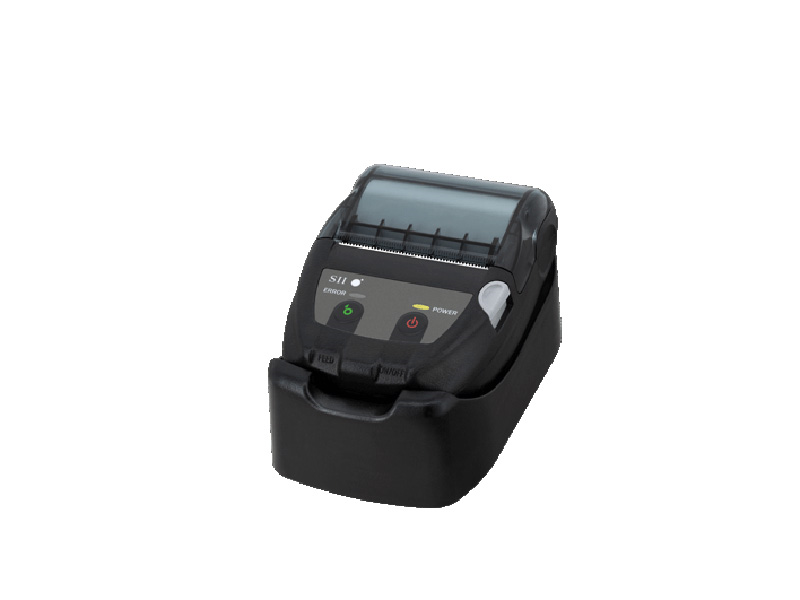 The MP-B20 Series Printer features a contemporary and functional design, offering the ability to print high-resolution receipts at more than 3 inches per second. Ideal for pay at the table and kiosk style printing, the MP-B20 has a 5' drop spec so you do not need to worry about travelling throughout your space with it. Find it faster! 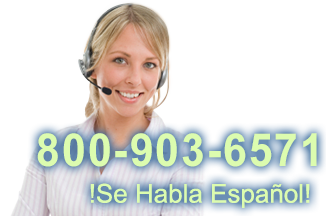 Click here to compare MP-B820 models by feature.